Channel 4 to mark anniversary of #Amritsar #massacre with #SathnamSanghera film ‘The Massacre that Shook the Empire’. that will explore what happened on 13th April 1919 the day of the Baisakhi festival, which marked the anniversary of the creation of the Khalsa, or Sikh community, and annually attracted thousands of visitors and pilgrims. 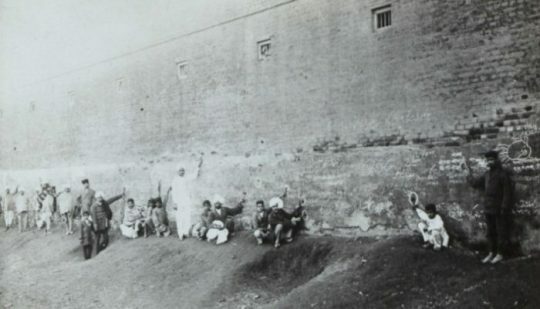 British General Gen Dyer ordered troops to gun down a crowd of more than 20,000 people, men, women, children and infants who were peacefully gathered in a park in Amritsar, India. They were just local residents and villagers from the surrounding countryside who had come to listen to political speeches or simply to spend a few hours in the gardens. With nowhere to run or hide, hundreds were killed, and over a thousand more were wounded with many jumping into a nearby well. 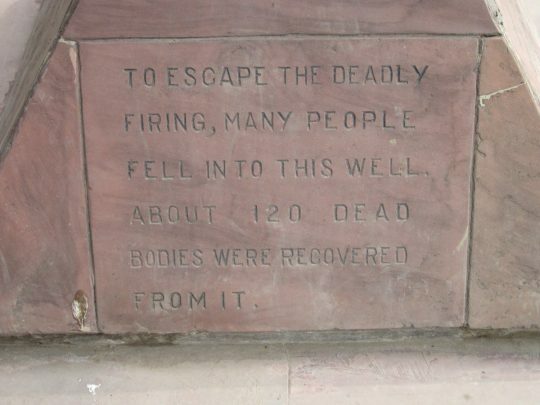 When Gen Dyer ordered his troops to cease firing, Jallianwala Bagh resembled a battlefield strewn with corpses. Between 500 and 600 people were killed, and probably three times as many wounded. The exact numbers will never be known for certain but the official death count, reached months later, was just 379. In 1940, aged 75 General Gen Dyer, was assassinated by Udham Singh in London. 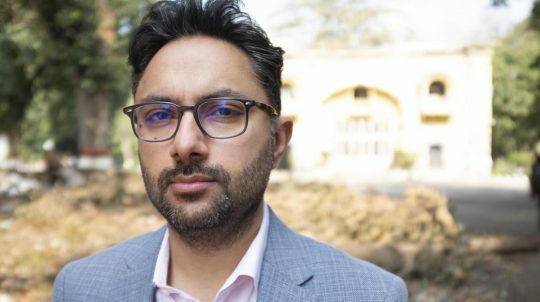 Shaminder Nahal, Commissioning Editor at Channel 4, said: “In this film we are investigating a shocking and surprisingly little known event 100 years ago – and asking hard questions about how we behaved at the height of the British Empire. It feels incredibly potent to reflect on British actions then, as we consider life outside the EU and what Britishness means now. 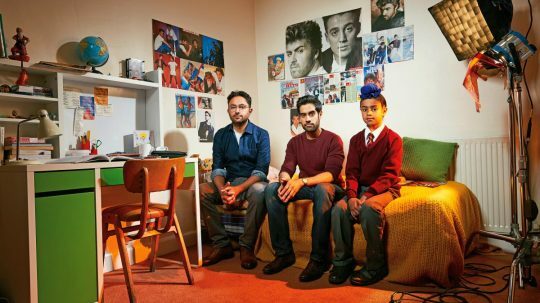 I can’t think of anyone better than Sathnam Sanghera to draw these threads together with wit, passion and a constant sense of questioning and challenge .